Firstly, I would like to say a big thank you to Paul for creating this website for our much-loved #bedshour. 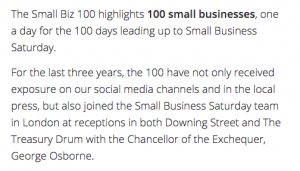 It’s one of the most fantastic ways to communicate with local businesses and is a lovely, helpful community. HAB Media is a personal social media platform management service available for local businesses in and around Bedfordshire. 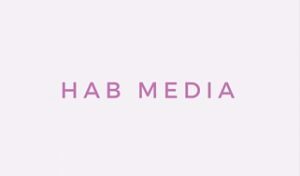 HAB Media is run by freelance and full-time social media manager Holly Brown. Holly has experience in simultaneously running social media platforms for local businesses and believes that familiarity of a business is essential to the success of her work. If you are unsure of how to effectively use social media for your business or just don’t have the time to do it yourself, HAB Media is here to help you! Please contact Holly on 07881294610 or habmedia@hotmail.com for more information or to arrange an initial meeting. Well done to Holly and Jen! I wanted to say well done to Holly and Jen who have completed a meat-free May to raise funds for Cat Protection Bedford branch. They managed to raise an amazing £138! Well done to you both, and also to everybody who supported their fund-raising! 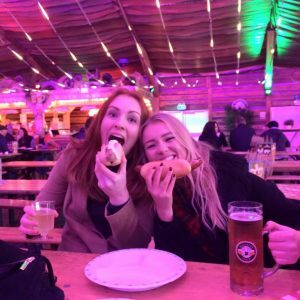 Holly and Jen love animals but eat a lot of meat! They’ve decided to go MEAT FREE for the whole of May! Holly and Jen support an animal charity very close to their hearts – Cats Protection. The volunteers at Cats Protection work extremely hard rehoming over 200 cats a year, running a trap and neuter service for feral cats, promoting neuteuring, running a lost and found service for cats in the branch area and offering support and advice to people with cat-related problems. Holly and Jen have seen first-hand how hard these volunteers work to help cats in Bedfordshire and have heard some very heartbreaking stories. They want to raise money to ensure that the Cats Protection Bedford & Biggleswade branch can continue with their vision to ensure that every cat is given the chance of a life where it will be treated with kindness and an understanding of its needs. Thankyou for allowing me to post a guest blog. I recently started working for myself as a private podiatrist in Bedford and am excited to join the small businesses of Bedford community, using social media as a platform for my advertising and sharing expertise. Completing my degree at the University of Southampton, I am a fully qualified, HCPC registered podiatrist which means you get the assurance that I know what I’m doing! *osteopathy and sports massage also available by other clinicians! I look forward to seeing some of you in the clinic and at future bedshour tweetups. 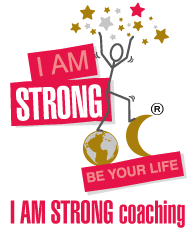 Just a short video from my sunny balcony to say thank you to Paul and the White Label Dev team for this fabulous website – from I Am Strong Coaching. Hello Chum’s.. we are 44 Harpur Street a perfect place to work, meet, train and mingle. Hey folks, I wanted to kick off the first guest post to say welcome to the start of the BedsHour community site and to say a special thanks to the people who have kindly agreed to contribute content to it over the next couple of days. You’re all wonderful for agreeing to help bring it to life! If you haven’t already realised, this site has been made so that anybody can login and edit it, you don’t need to register to get started. Just click the Login with Twitter link above and the dashboard bar at the top will unlock so you can change any pages and posts. There’s a little more explanation on what this site is and what you could do with it. Don’t forget that the BedsHour branding is now available for free download to do as you please, so give that a go and I look forward to seeing what everybody does with it! So that’s enough from me; I’ll leave it with you. Please do add something and tweet about it.